Casa Rose is an exclusive Fashion Experience that brings the best in European Fashion Collections to our membership of Stylish clients. 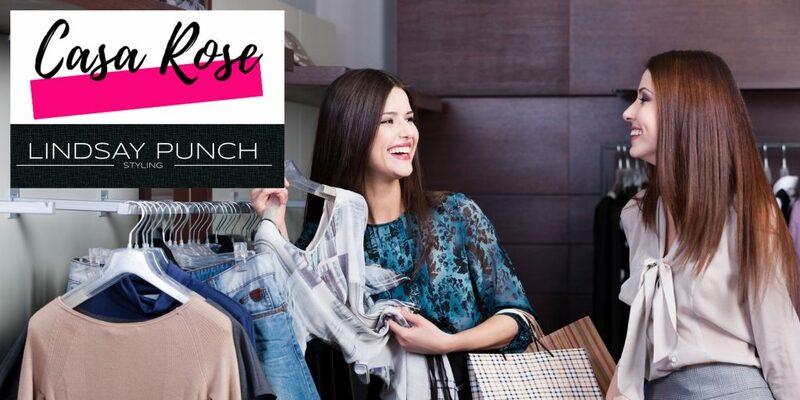 All Casa Rose Events – from our Pop Up Boutiques, Personal Styling Evenings, Makeup Masterclasses and Seasonal Fashion Shows – are created in collaboration with top Fashion Stylists, Make-Up Artists & Industry Professionals to combine knowledge and expertise with luxurious Casa Rose collections. Each event is an innovative and inspirational approach to Fashion, embodying the unique Casa Rose ethos of style, individuality, fashion and fun. Tickets are selling out fast so book now to reserve your place! We also have some exciting surprises for you to be announced in the coming weeks so please make sure to watch this space! !